SUDBURY, Ont. 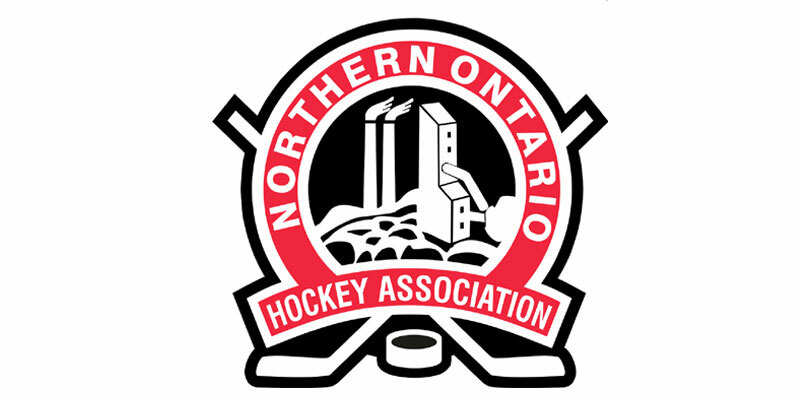 – The Northern Ontario Junior Hockey League announced Monday that Hearst Lumberjacks forward Jake Desando along with goaltenders Tyler Masternak of the Timmins Rock and Shane Brancato of the Soo Eagles have been named its Eastlink TV 3 Stars of the Week, for the period ending Jan. 27. JAKE DESANDO, (F) HEARST LUMBERJACKS – In three road outings over the weekend, the 19-year-old London, Ont., native produced points in each of them helping to lead Hearst to a trio of victories as the Lumberjacks ran their current active winning streak to eight in succession. Among his efforts, Desando amassed seven points, including notching his first career NOJHL hat trick Sunday afternoon with consecutive third period tallies, including the game-winner, in a win at Kirkland Lake. He is currently riding a six-game point streak and leads all league skaters in scoring with 63 points through 44 games, including 26 goals. TYLER MASTERNAK, (G) TIMMINS ROCK – Last week saw the 18-year-old Timmins stopper allow only four even strength goals against helping the Rock secure a pair of important decisions, in three appearances, in the hotly-contested NOJHL East Division standings. Included in the Oshawa, Ont., efforts was earning his 30th career victory Sunday evening vs. Cochrane. Masternak currently leads all NOJHL goaltenders this season in wins (22); goals-against average (2.31) and shutouts, with a league single-season record six to date. SHANE BRANCATO, (G) SOO EAGLES – Seeing action twice last week, Brancato stepped in to produce a pair of road triumphs for the Eagles. First for the 19-year-old from Lake Villa, Ill., was a season-high 39 stops as Sault Ste. Marie won at Rayside-Balfour. Brancato then entered early in relief to bolster an Eagles come from behind victory at Espanola. With wins in each of his past four appearances, he remains undefeated so far in 2019 helping the Michigan Soo make a move over the .500 mark in the NOJHL standings.